SheenGuard: The oil sheen predator! What does an oil sheen floating on the water mean? Oil sheen on a lake or pond might make one think of rainbow puddles in an asphalt parking lot after a rainstorm on a hot summer day. However, the problem can be much more serious. We know that a spill of just one gallon of oil is enough to form a rainbow film across the surface of a four-acre lake, that one gallon of oil can wreak havoc with the environment affecting the flora and fauna of that body of water. This type of spill can cause chaos for the responsible company with the EPA and could cost thousands of dollars in fines. Then there’s the bad PR whereas, even a small spill can make headline news and no one wants to be part of that news section! SheenGuard blankets will not only absorb toxic substances and remove that rainbow sheen, our blankets won’t re-release upon handling. Thus, SheenGuard blankets remove the floating sheen and rainbow permanently. The reason our SheenGuard blankets are so effective is that they are filled with PetroGuard-D, a unique high capacity solidifying absorbent. We design the pillows in many different sizes to conform to the specific needs of our client. They can be joined together form a continuous blanket. This type of customization to form a continuous blanket gives the user a higher surface area for absorption than conventional round booms. Compared to conventional booms and pads, SheenGuard pillows and blankets are manufactured to ensure that they won’t sink! 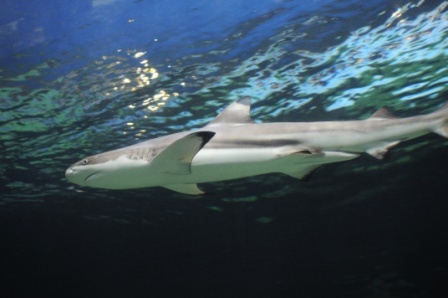 Here a just a few predator-like qualities of our SheenGuard pillows and blankets. 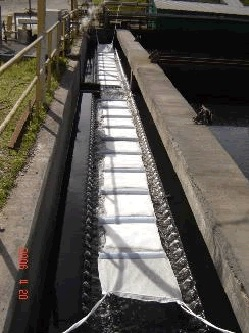 Our blankets are used in streams, lakes, industrial clarifier ponds, marinas, harbors, inland water areas and bays or anywhere conventional blankets, booms and pads are used. 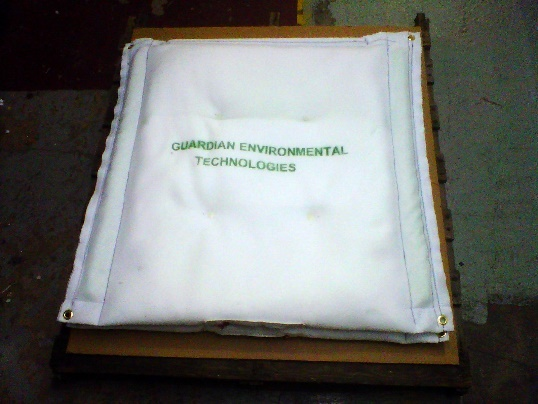 At Guardian Environment Technologies, we know dealing with the repercussions of hazardous oils or chemicals floating down a stream into a river or lake can be expensive and time consuming. If you would like to learn more about how PetroGuard products can help you, click here to contact us.